Lil B has shared a freestyle he made for his cat. 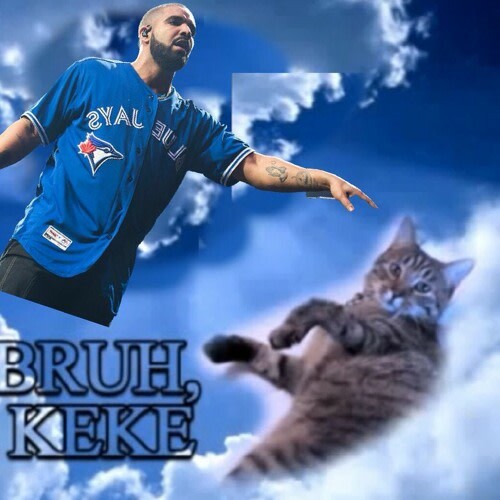 Check out the "In My Feelings"-sampling “Keke Thats My Kitty” below. This isn't the first time Lil B has shouted out his cat. Back in 2012 he dropped this after adopting the tabby cat and dubbing her "the first animal in hip-hop." In May Lil B released new album Platinum Flame, an album famed for its memorable artwork. That same month he hosted his first-ever art show, shortly after uploading over 900 old songs to streaming services.